Facebook is not slow at all unless you have a very bad ISP. But the Facebook app on Android is slow and sometimes hangs too, it’s far better on iOS. Using Facebook’s mobile site is the best solution for both desktop and mobile devices. The website is exactly the same as you experience with the Facebook app on mobile devices but with a change that it does not hang. Moreover it consumes less power because now the Facebook application does not run in the background all the time and hence drains very less battery comparatively and your Smartphone lives for more time before the next charge. 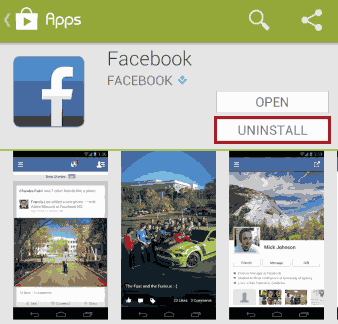 Uninstall the Facebook app if you use it. The easiest way is to reach the App Store, find “Facebook” and click on the “Uninstall” button. If it came built in, then you can just log out from the app, it almost does the same job. Now open your favorite browser and go to facebook.com. Bookmark the website, Chrome users can do it by pressing the Menu key and then tapping the little star icon at the top of the menu. Now go to your home screen and long press anywhere on the empty area of the screen. Choose “Apps and Widgets > Widgets > Bookmark“. Now choose the bookmark you just made. On your home screen is a battery friendly, less bandwidth consuming and a faster Facebook app (a shortcut to the mobile version of Facebook). ALSO SEE : An easy way to know who unfriended you on Facebook. Long press the Facebook app icon and click the “X” button to uninstall it. Open Safari browser and type facebook.com in the address bar. Now tap the “Share” button from the bottom bar and select “Add to Home Screen”. Give it the name “Faster Facebook” and then click on “Add”. Now on your home screen is a Facebook shortcut that takes you to the faster version of the Facebook website on your iPhone. On a computer, you can achieve a faster Facebook experience by doing the same thing, using Facebook’s mobile site. 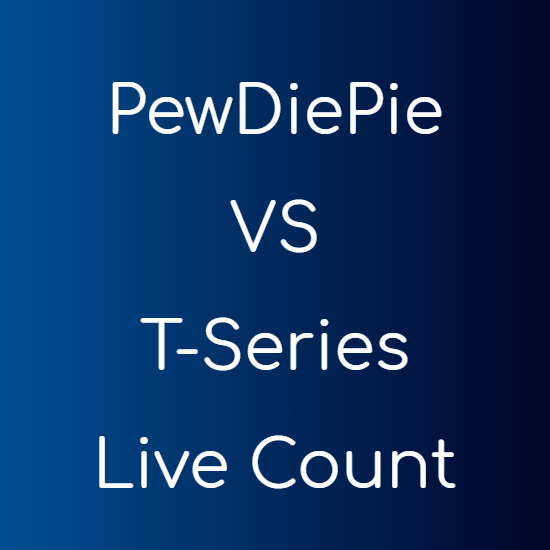 You can reach the mobile version using this link. Also the Facebook chat takes quite a lot of resources and you can easily disable it if you don’t chat that often. Just go to Facebook, login, click on the Gear icon at the bottom of the chat bar and select “Turn off chat”. Facebook is not much slow if you have an average connection, but while on a very slow connection you should definitely use the mobile version of the website.